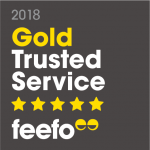 The TFS Group was established in 2003 to offer a range of consumer finance products for borrowers who are unable to access the high street banks. 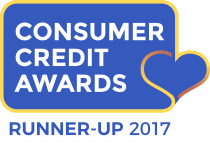 We have grown significantly since then and have a particular niche in the “guarantor” unsecured credit and personal (secured) loan markets. 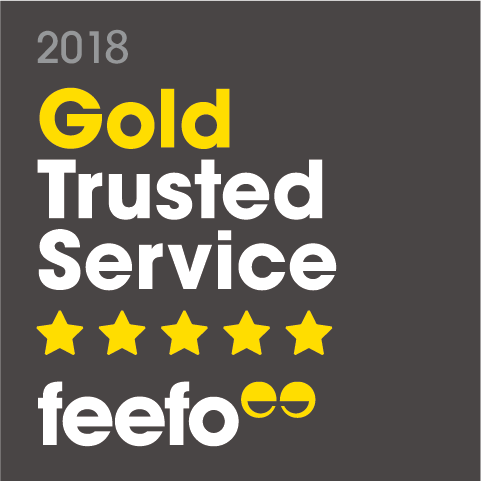 We have won numerous awards including Best Guarantor Loan Provider in the UK at the Business Excellence Awards 2018 and the Wealth and Finance Awards in 2017, a Gold Trusted Service Award from Feefo for excellent customer reviews in 2018 and a Finest in Finance Award for excellence in Business to Customer lending in 2018. TFS Loans strives to be responsible providers of finance on reasonable and transparent terms to customers and businesses requiring an alternative to the mainstream funders in the UK. By making customer service, satisfaction and product innovation our primary focus we will ensure we meet our shareholders aims and objectives and those of the regulator. If you have struggled to keep up with your financial commitments in the past, whether it was because you lost your job, had your hours reduced or suffered an illness, we understand that each situation is unique. What matters most to us is that you can afford our loan repayments along with your other outgoings. We will consider your application as long as your circumstances have improved and you are able to prove that you can now pay your commitments each month. What matters most to us is that you can afford our loan payment along with your other outgoings. As an established lender, we have offered Guarantor Loans to thousands of people with past credit problems. Our view is simple. We believe you’re an individual, not a number or a credit score. If your guarantor believes in helping you get the loan you want, we do too.